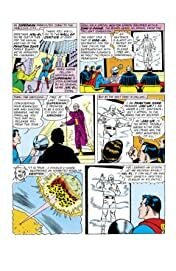 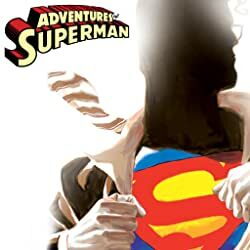 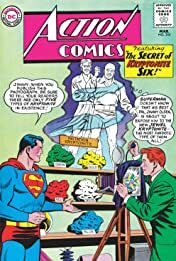 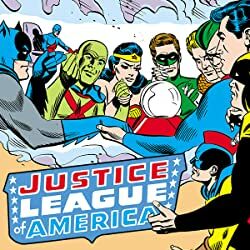 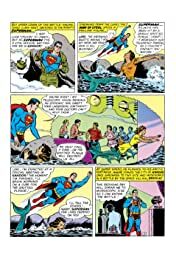 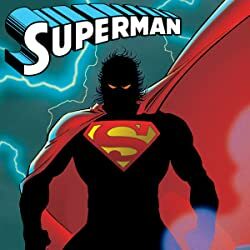 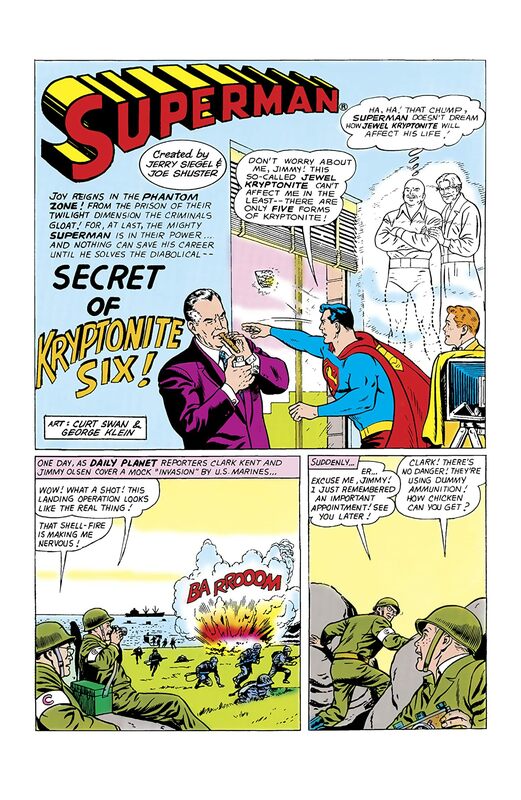 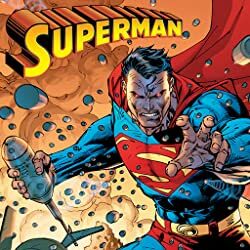 “SECRET OF KRYPTONITE SIX!” Jax-Ur convinces Superman release him from the Phantom Zone in order to save the people of Atlantis from a deadly plague. 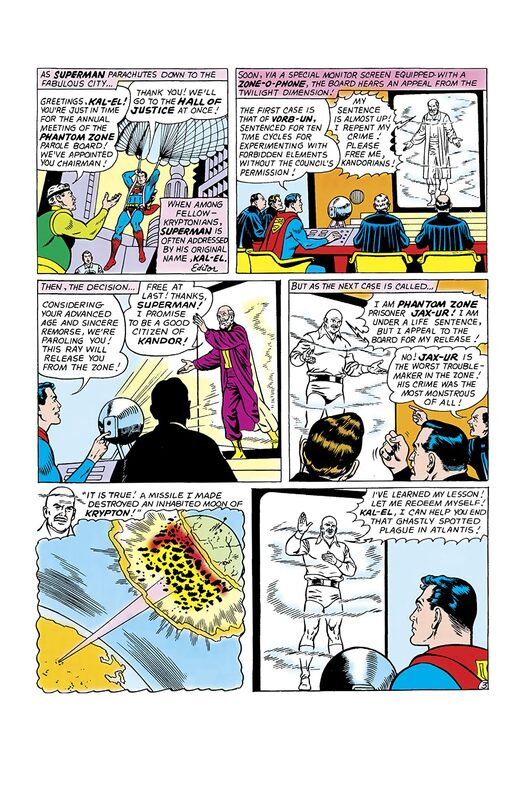 To do so, they will have to travel back to Krypton before its destruction! 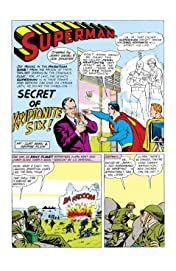 In “SUPERGIRL’S RIVAL PARENTS!” Supergirl finally manages to free her parents from the Survival Zone, where they have been trapped since the destruction of Argo City.